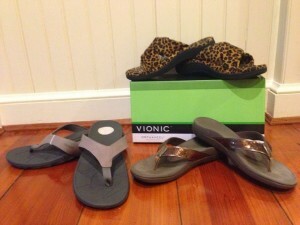 Vionic sandals and slippers with Orthoheel technology is your footwear for the summer. They have great arch support and a non-slid sole. They come in great colors and styles. We’re now carrying these summer footgear. Come into the office to try a pair now!